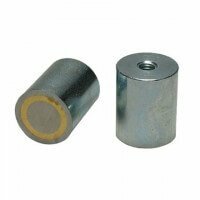 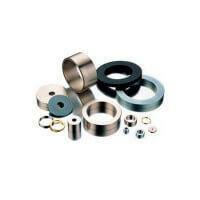 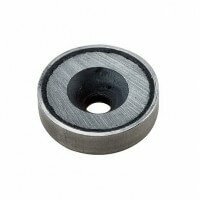 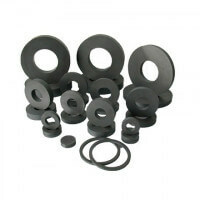 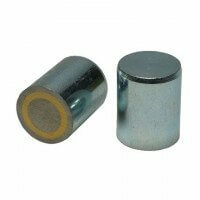 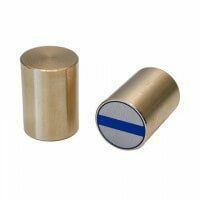 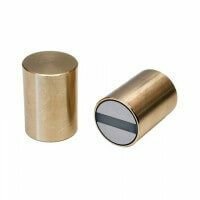 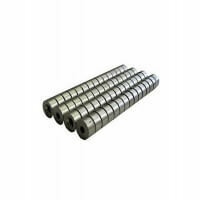 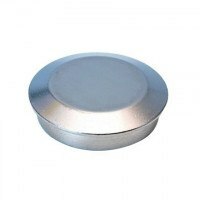 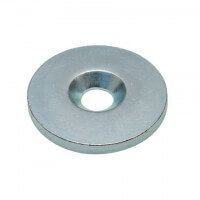 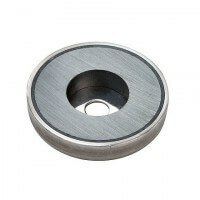 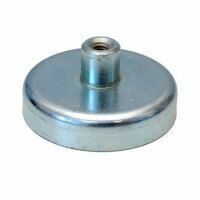 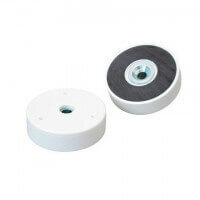 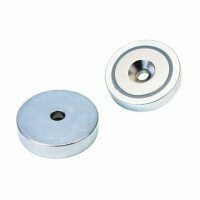 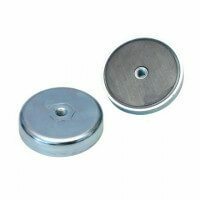 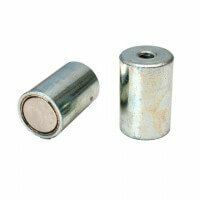 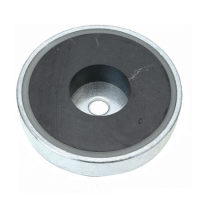 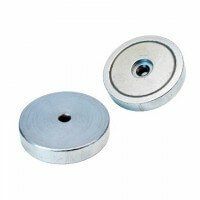 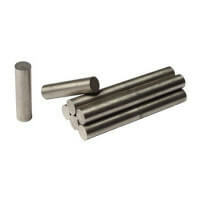 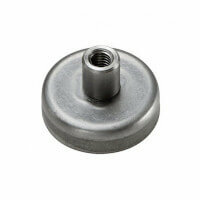 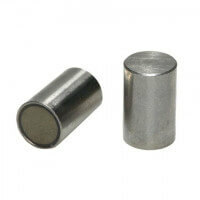 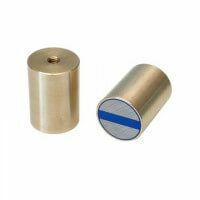 These round rubber coated magnets in neodymium are part of our Protego series of high-quality products. 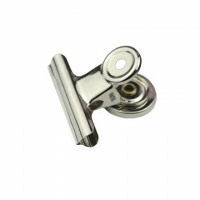 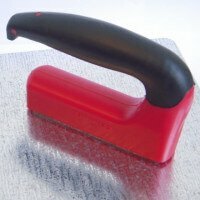 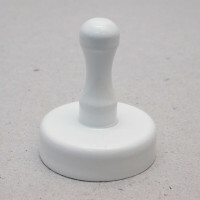 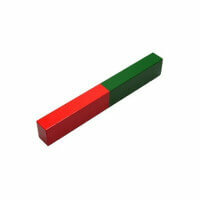 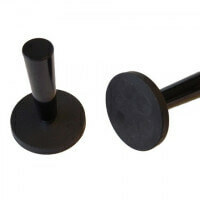 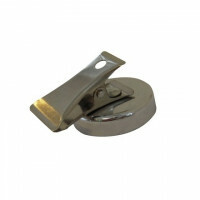 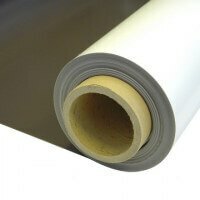 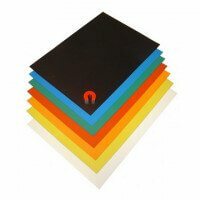 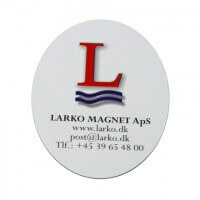 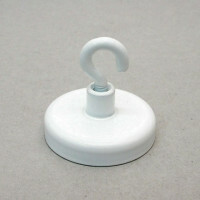 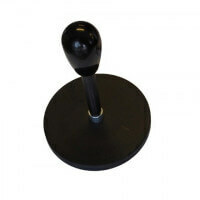 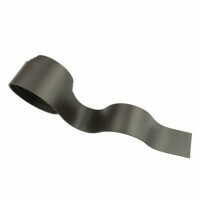 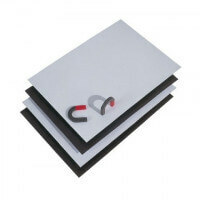 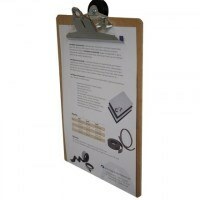 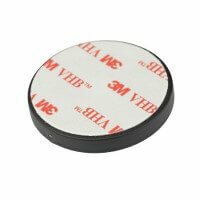 Thanks to the strong rubber material these magnets are highly suitable for varnished and painted surfaces. 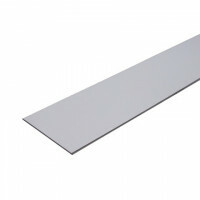 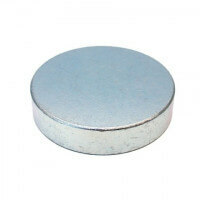 Thus, the magnets do not leave any marks or scratches on the surface. 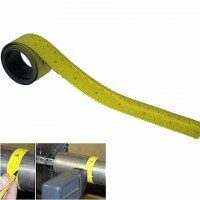 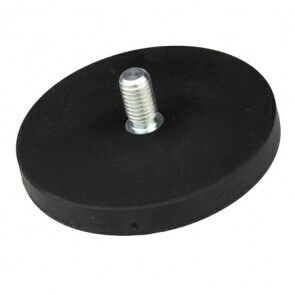 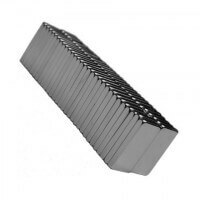 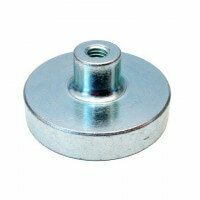 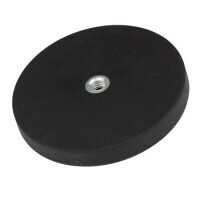 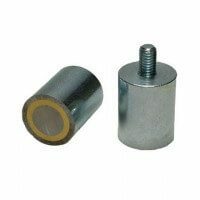 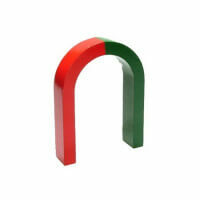 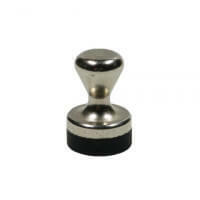 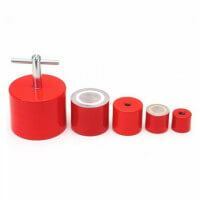 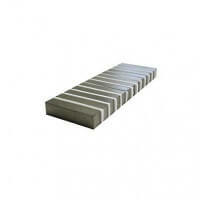 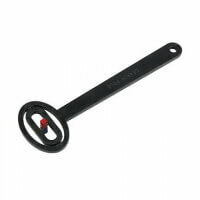 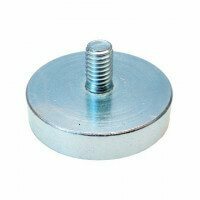 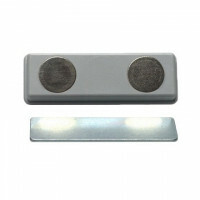 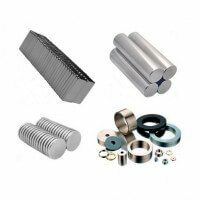 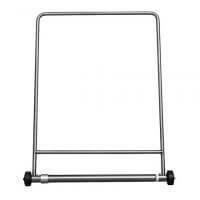 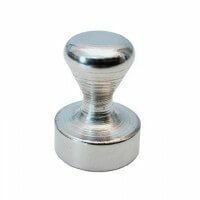 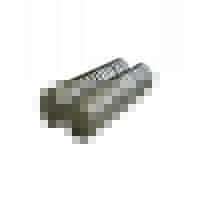 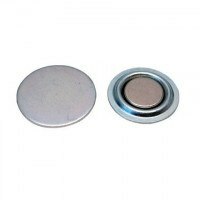 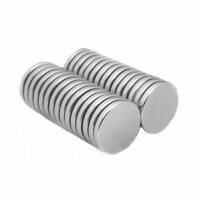 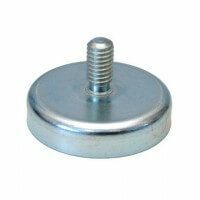 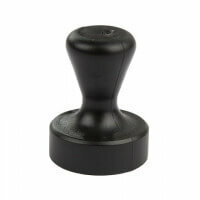 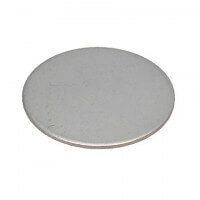 Strong neodymium magnets are sealed into the rubber and form the basis of the holding function. 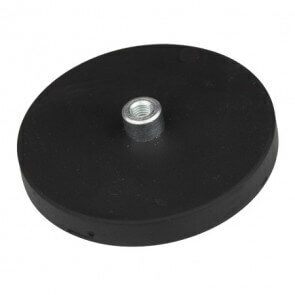 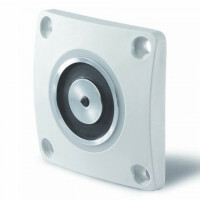 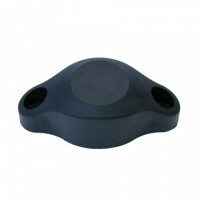 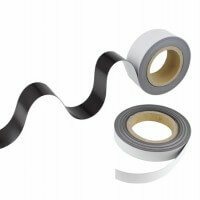 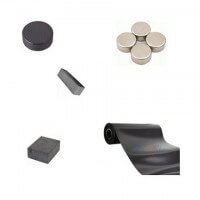 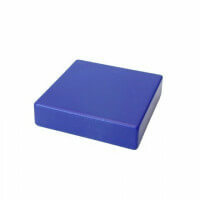 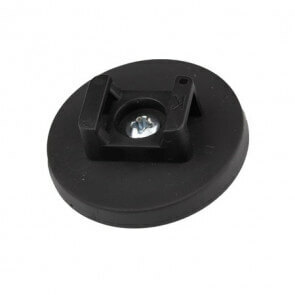 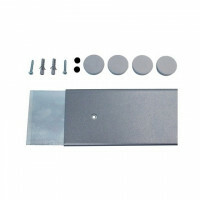 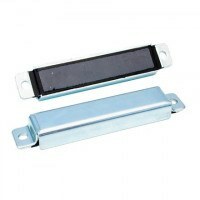 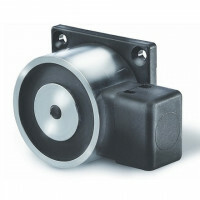 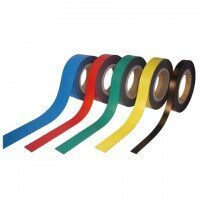 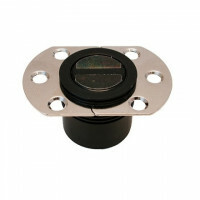 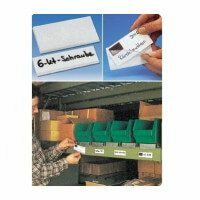 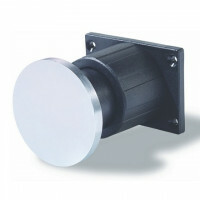 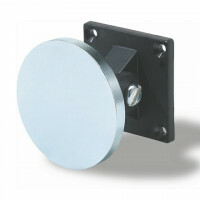 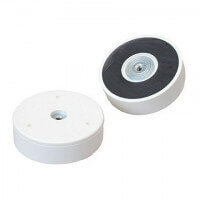 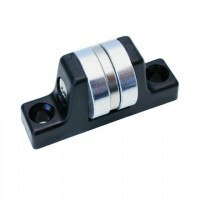 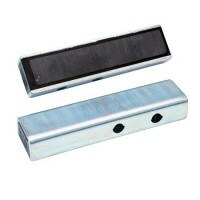 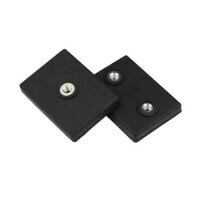 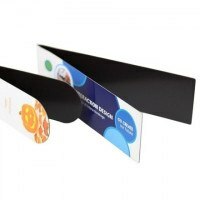 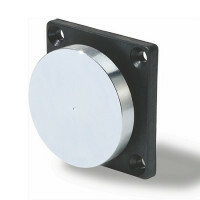 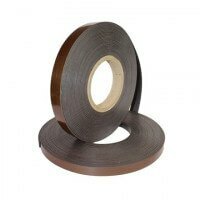 The rubber material serves as protection for both the integrated magnets as well as the mounting surface. 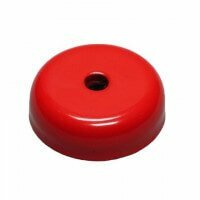 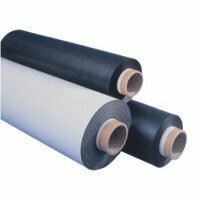 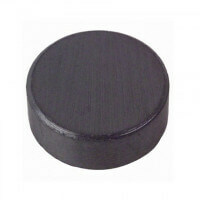 Protego rubber coated magnets are mainly used within the industrial area and primarily for the oil, wind and gas industry. 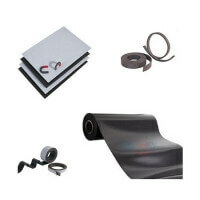 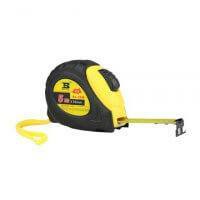 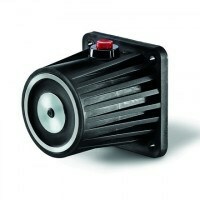 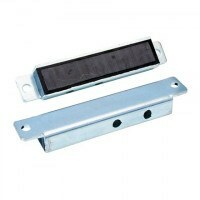 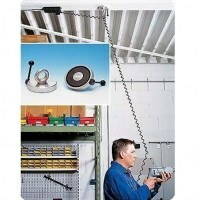 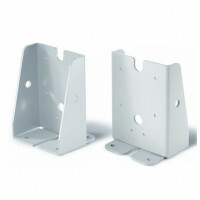 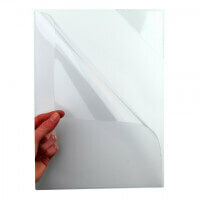 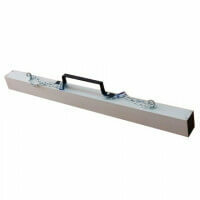 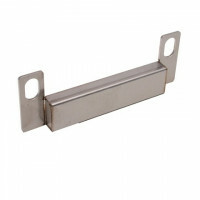 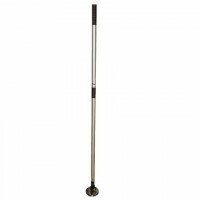 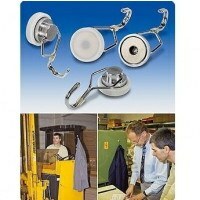 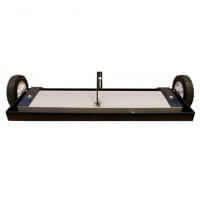 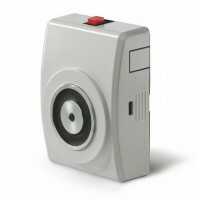 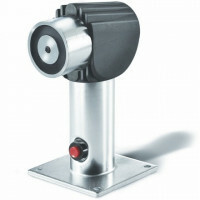 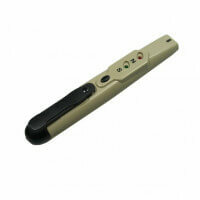 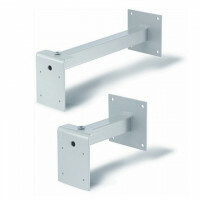 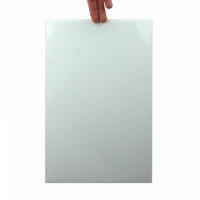 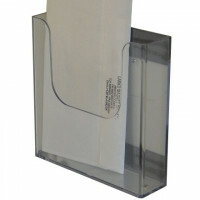 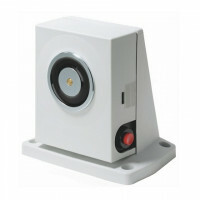 Other applications such as for advertising, fixture on vehicles etc. 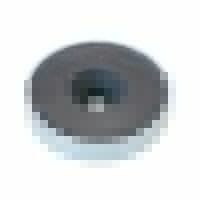 are also common. 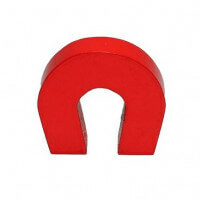 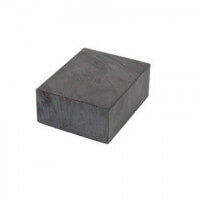 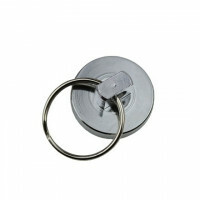 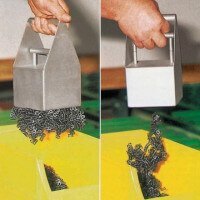 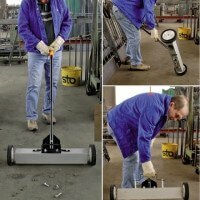 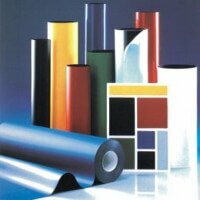 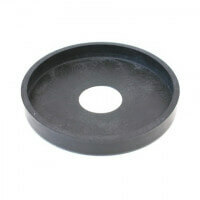 Protego rubber magnets are galvanized making the magnets highly suitable for both indoor and outdoor applications. 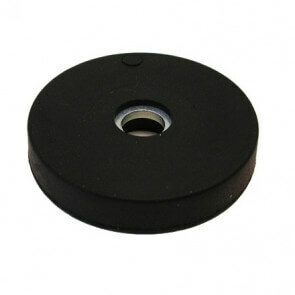 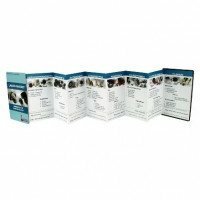 The high quality rubber coating ensures great anti-gliss qualities even at smooth surfaces.